This month's New Moon Phase trim dates brought to you by Roxie "Sweet Apple" Taylor. 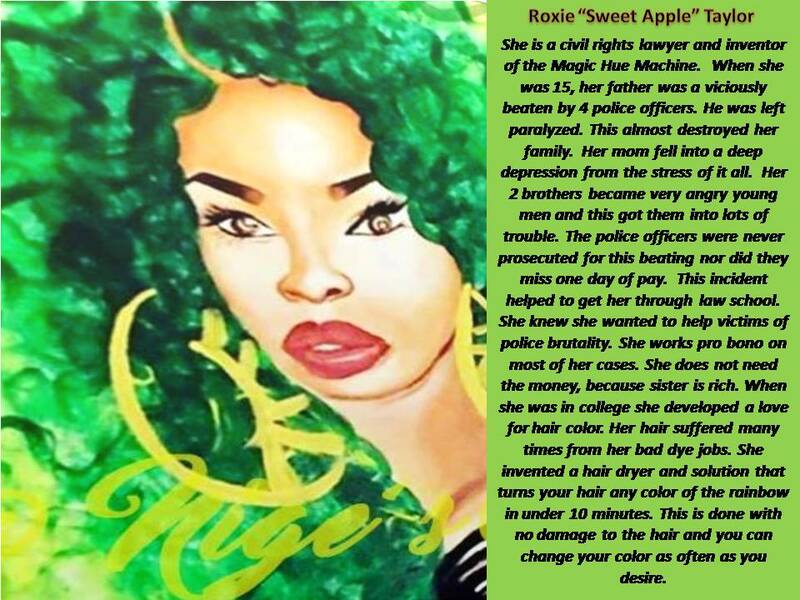 Check out some of her story! FULL VIEW OF PAINTING ON CANVAS. 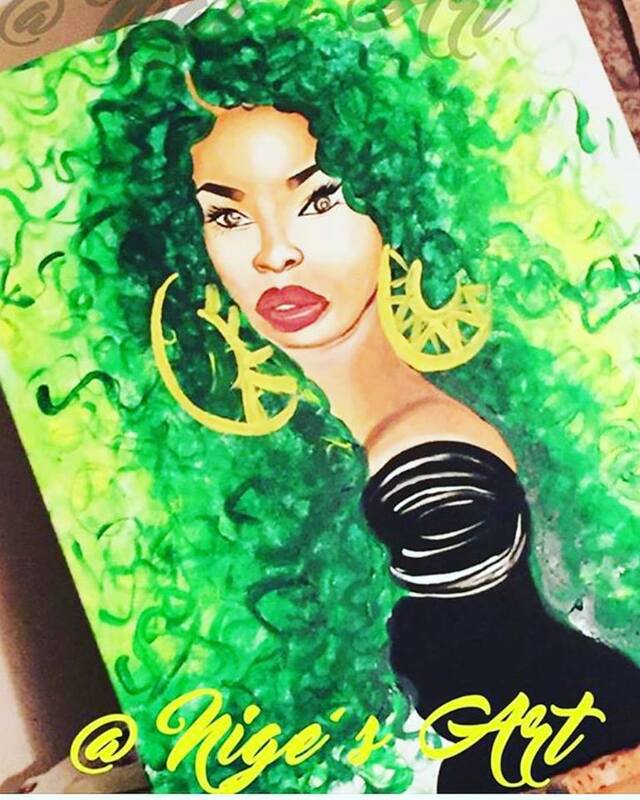 COILY QUEENS ROCK SUPPORTS BLACK BUSINESSES. 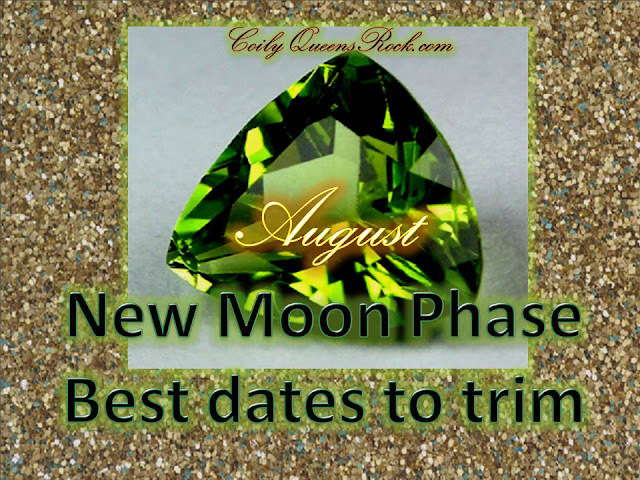 Mark your calendars for your next new moon phase trim, because there are only a few days to trim in August. WHAT IS NEW MOON PHASE TRIMMING? HOW DOES IT BENEFIT THE HAIR? As the moon grows into a full moon it gives off different amounts of energy. Trimming your hair on the right high energy day, will stimulate your hair growth rate. Many find that their hair grows back much longer, after doing a new moon trim. So if your hair normally grows 1/4 of an inch, each month. you could get up to 1 inch of new growth a month after doing a new moon phase trim. Hi, i hope this dates are (9, 10, 14, 15) are for AUGUST 2016. And out of 4 dates you provided each date is the best among all. And does it matter time or i can trim anytime of the day.